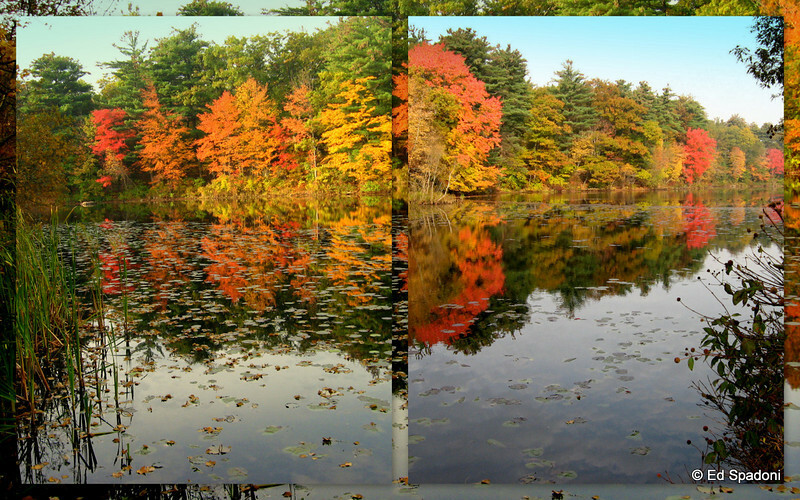 These are photos I've made of Stoneham, MA over the years. All images copyright Ed Spadoni, use with permission only. Love reflection shots and this one is fabulous!!! Fantastic image, Ed, really well conceived!! Used the picture to make the frame, right? I've tested this a few times but it's never worked anywhere near as well for me as this did for you! Great work. What an interesting fall shot!